It’s time to change the Japanese bank notes. 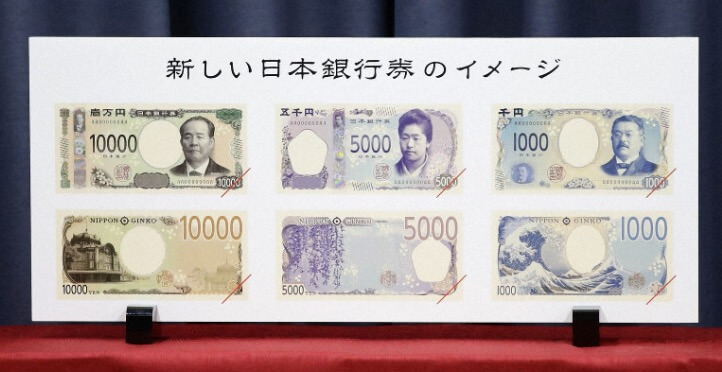 Every 20 years, the Japanese bank notes designs are changed in order to prevent forgery. 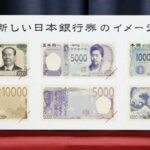 Finance Minister Taro Aso (the former Prime Minister) announced today, April 9, 2019, that the ¥10,000, ¥5,000 and ¥1,000 banknotes will be redesigned with cutting-edge technology to prevent counterfeiting. Here are the specifications of three new bank notes. April is the first full month of Spring! April is also the start of a new year for Japanese schools and companies. All of Japan seems to come alive during this time, and it’s a very fun month to be in Japan. 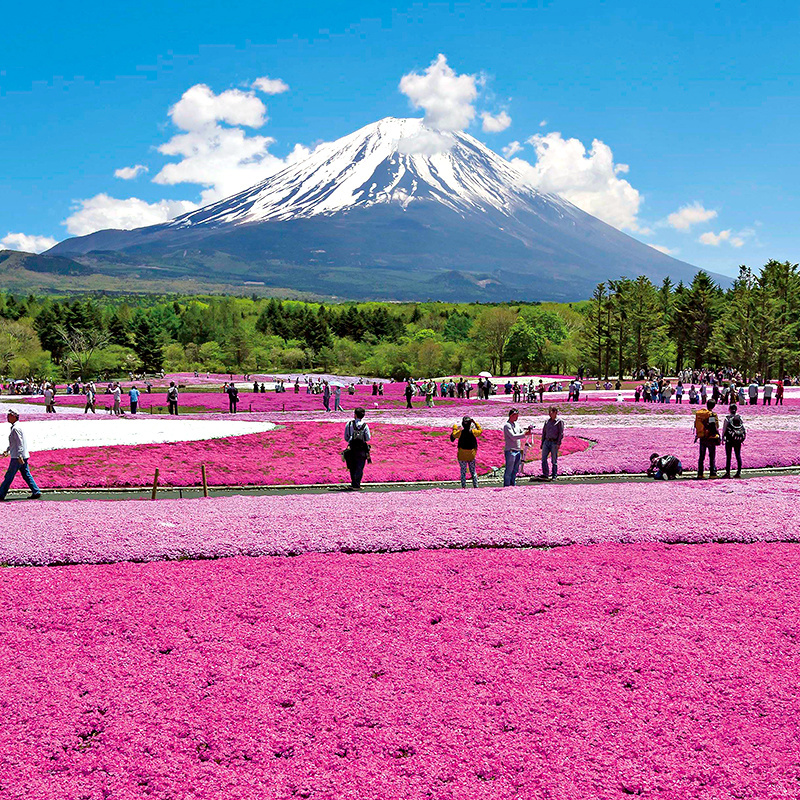 From flower festivals to lively parade, here are 10 fun things to do in Japan in April 2019. 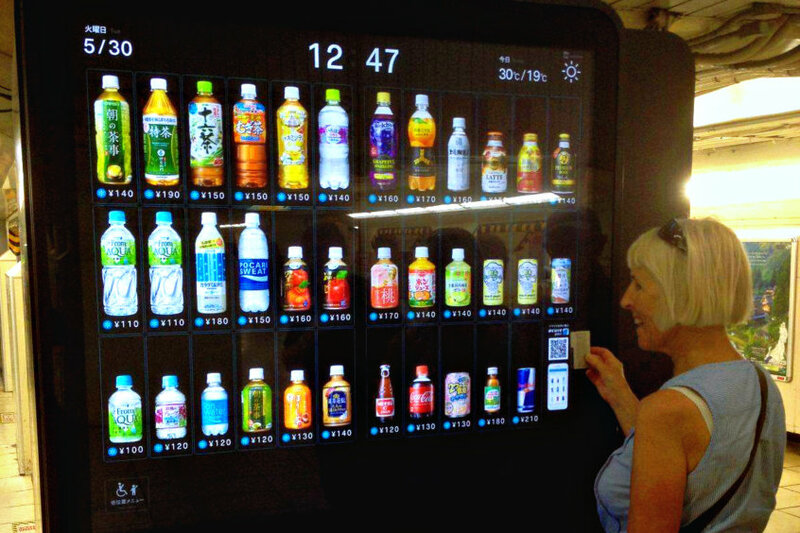 Japan is a vending machine heaven! There is about 1 vending machine for every 23 people in Japan. 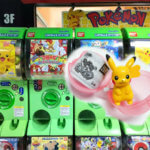 Called jidōhanbaiki (自動販売機) in Japanese, vending machines can be found all over cities, towns and even in the countryside. And, there’s more than just drinks for sale! 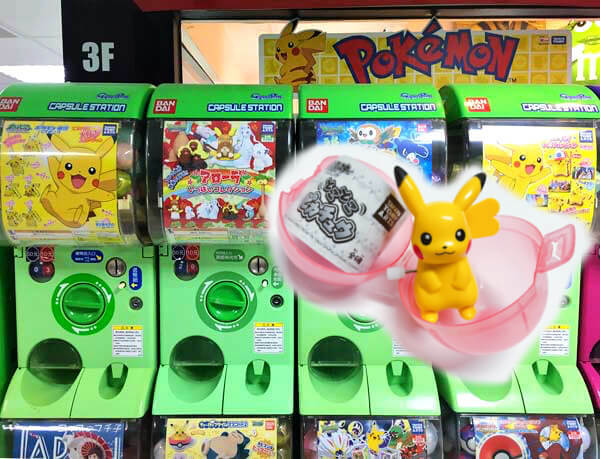 Here’s everything you need to know about Japan’s amazing vending machines. Japan has over 200 castles, called shiro (城) in Japanese. 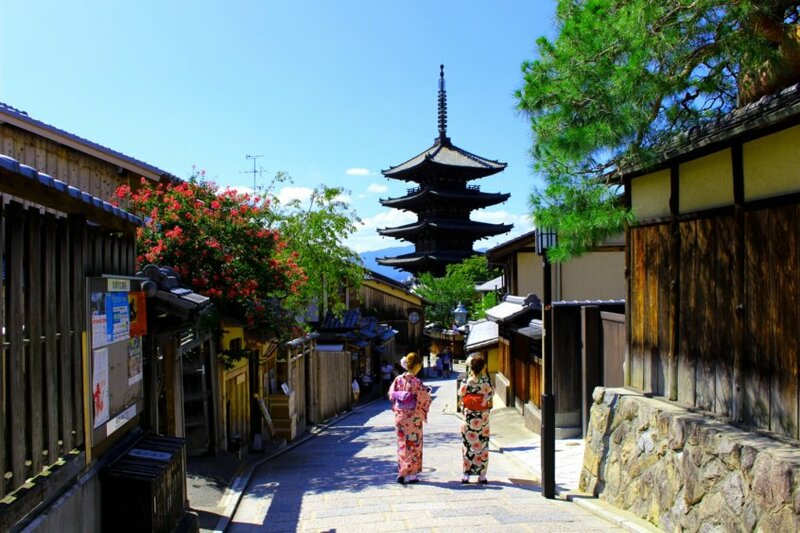 Many of these ancient, well-preserved fortresses are Japanese National Treasures and World Heritage Sites. 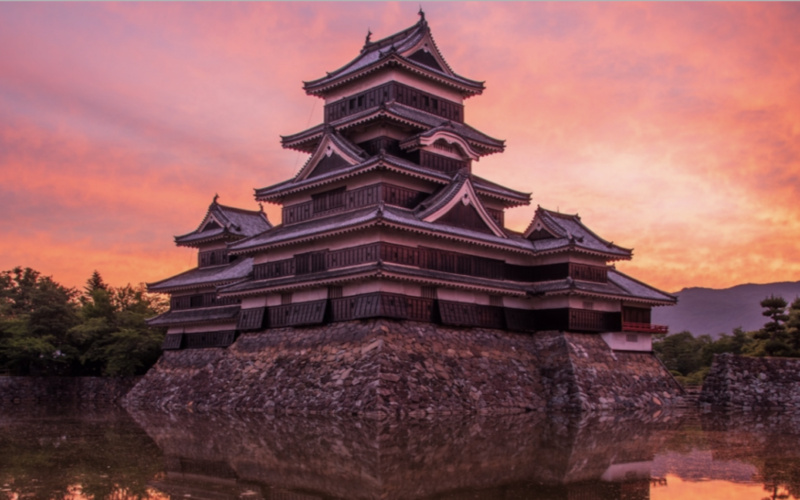 Here are some of the must-see castles in Japan and what they’re famous for! 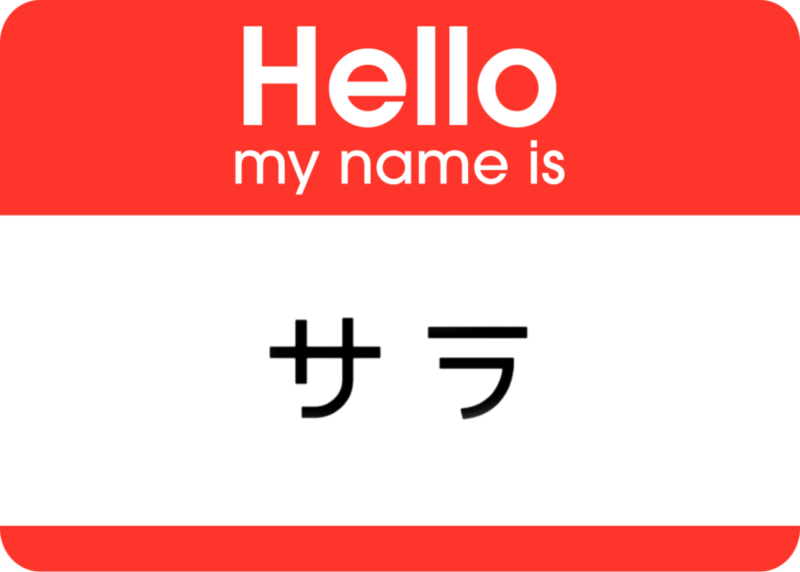 If you’re learning Japanese, one of the first things you should learn is how to introduce yourself! And you can’t do that unless you know your name in Japanese, right? Here is how to write your name in Japanese! Matsuri, or festivals, are held all over Japan. 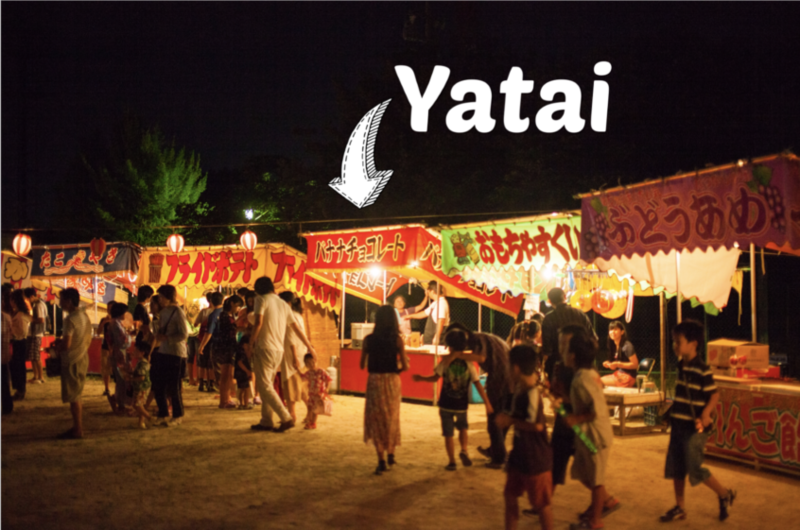 They’re lively, fun, entertaining, and a great way to experience Japanese culture. 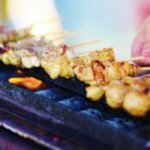 Are you thinking of checking out a Japanese festival when you visit Japan? 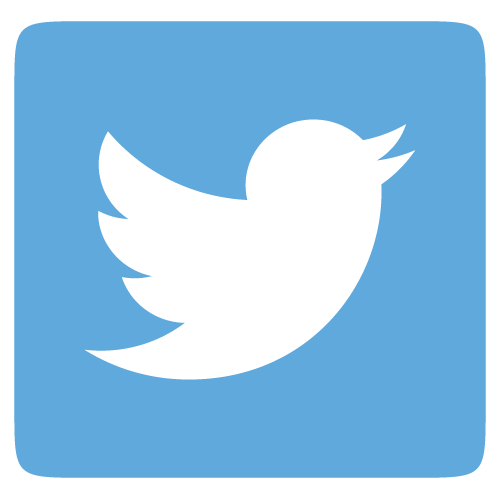 Here are the words to know before you go! When learning a new language, no matter how long you’ve been studying, it’s important to review the basics every once in awhile. Let’s review how to introduce yourself in Japanese for the first time, as well as the ten most useful Japanese verbs! 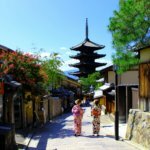 Want to visit Japan, but not sure what to do or where to start? 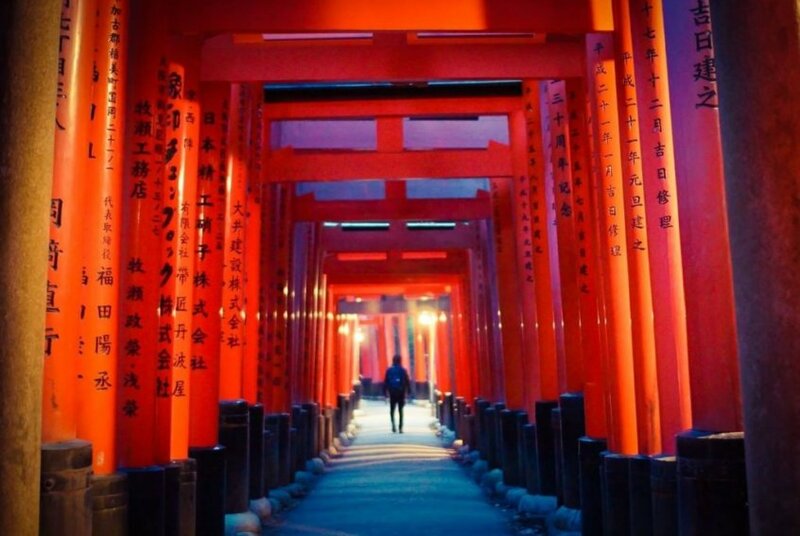 Here’s our list of the top 10 fun things to do in Japan that, when combined, will create the ultimate Japan experience!